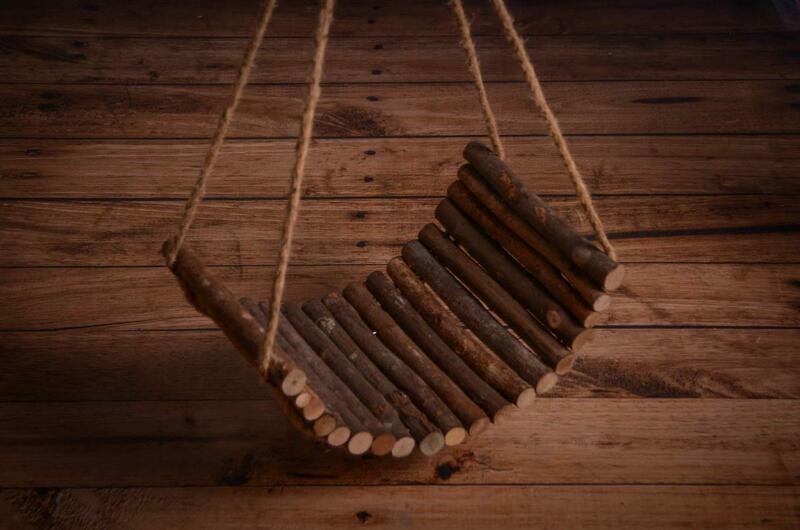 Incredible hanging rustic curved handmade swings. 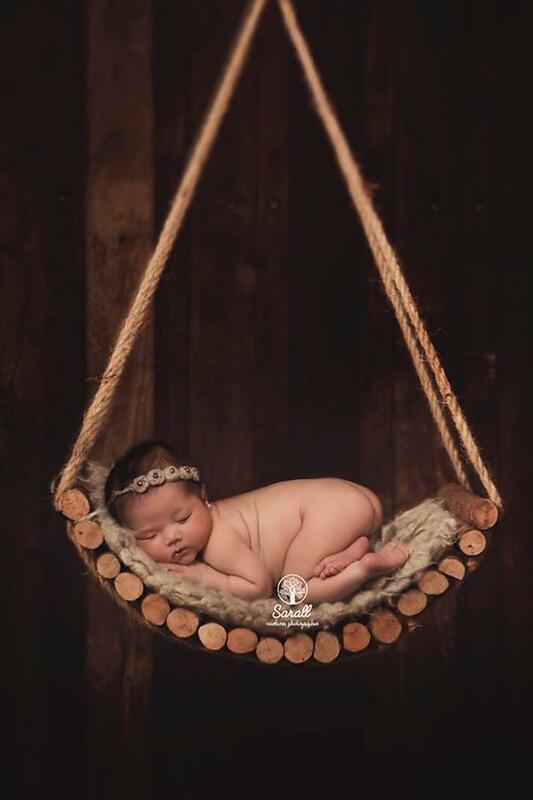 This swing is ideal to be used during your newborn photo shoots. 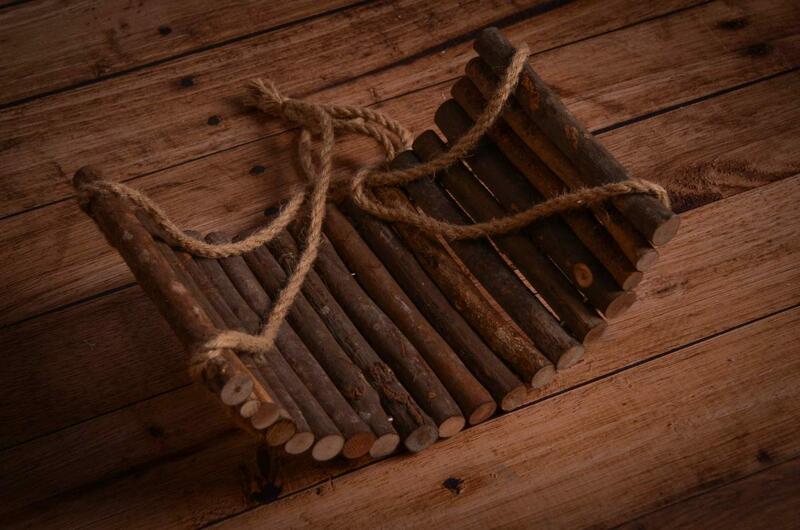 Approximative measures of this swing: 50 cm x 30 cm x 15 cm. IMPORTANT: this article has not been created for holding up newborn or babies. Never leave babies without adult supervision. 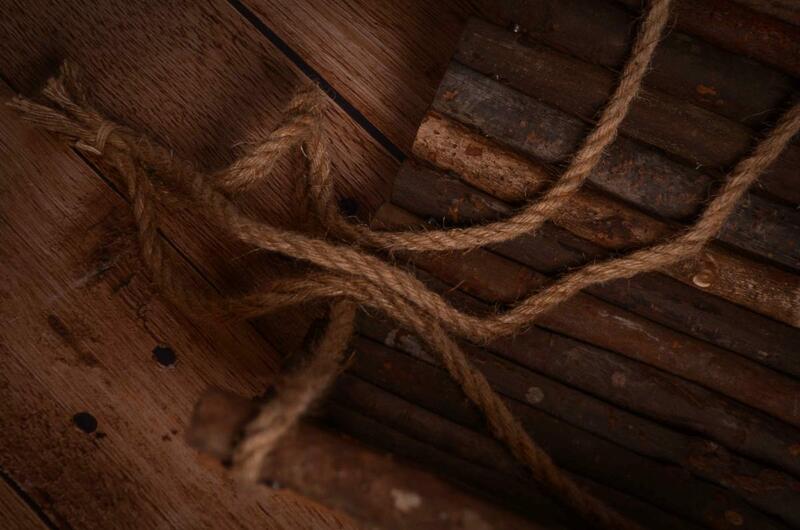 We recommend you to make this picture as a montage. Always protect babies and toddlers against direct contact with these articles. Heavier than expected but very sturdy and gorgeous!